Alliance Tire will debut its new Alliance 398 MPT (multi-purpose tire) radial flotation tire at the Farm Progress Show in Boone, Iowa. The new tire is ideal for manure carts, tanks and feed trucks that require a combination of high flotation and high-speed road performance. 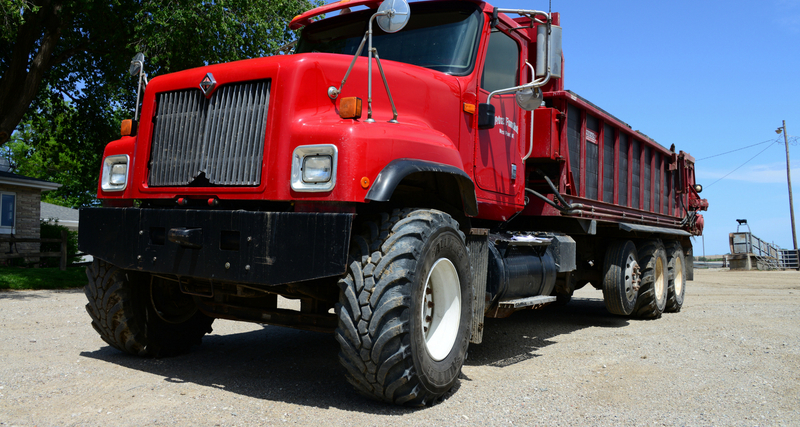 The Alliance 398 MPT carries a DOT speed rating of J—62 mph or 100 km/h—making it an outstanding replacement for standard dual truck tires, according to Alliance Tire Americas National Product Manager—Agriculture James Crouch. 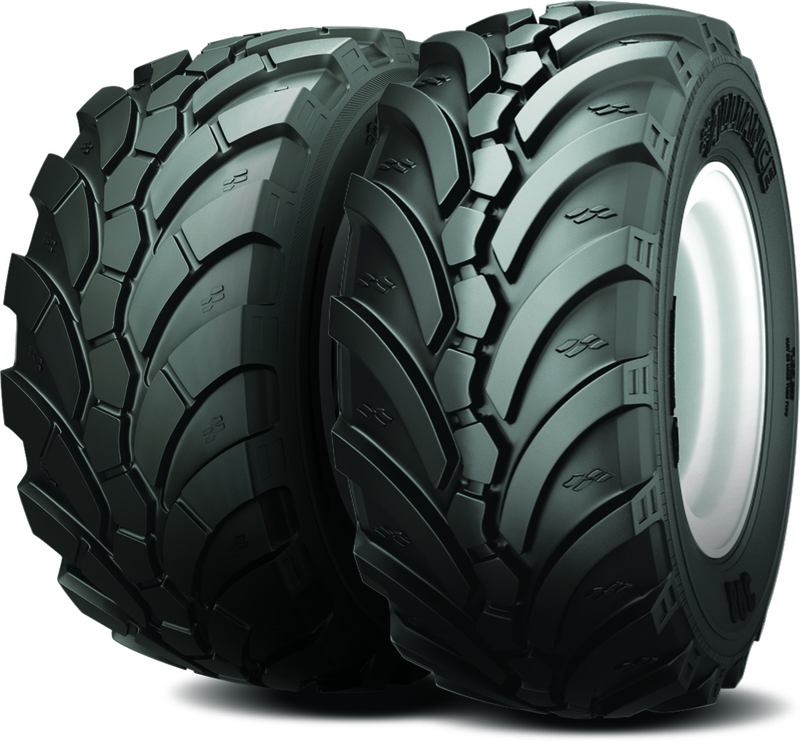 The new Alliance 398 MPT will be on display at the Alliance Tire Group (ATG) booth at the Farm Progress Show, Booth 924.